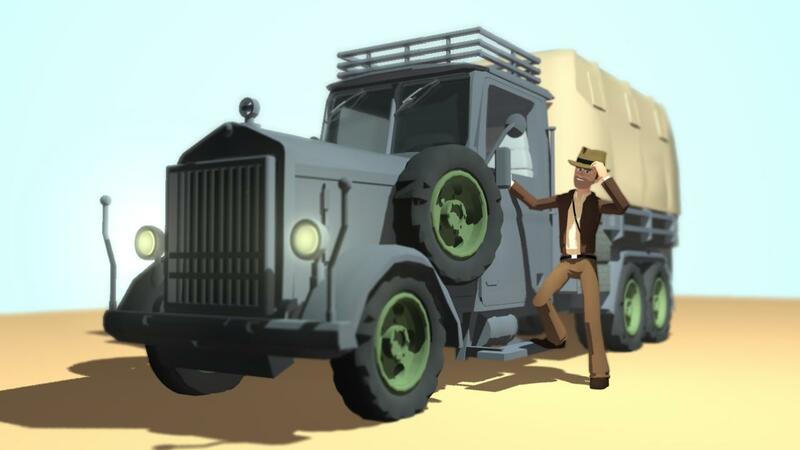 Moragot's Art: Truck? What truck? I finally finished modelling, rigging, and wrapping. Now it's animation time!